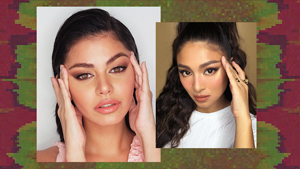 Match your lippie with your OOTD! 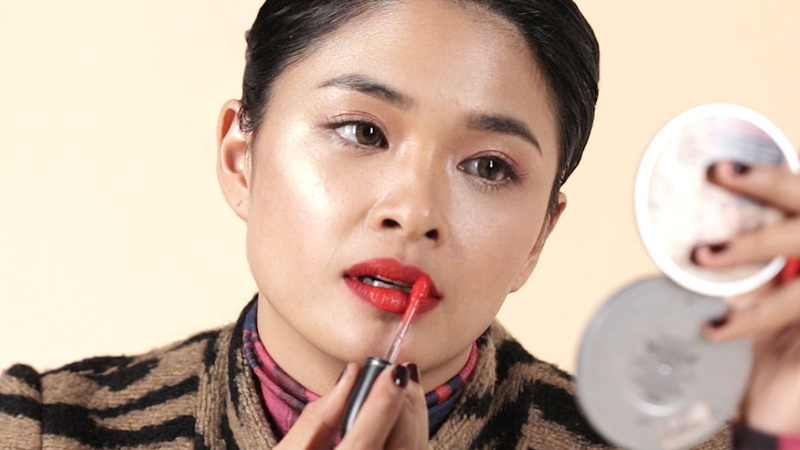 Matching your outfit with your makeup has been such a big trend lately, and one of the easiest ways to jump on the bandwagon is with your lipstick. 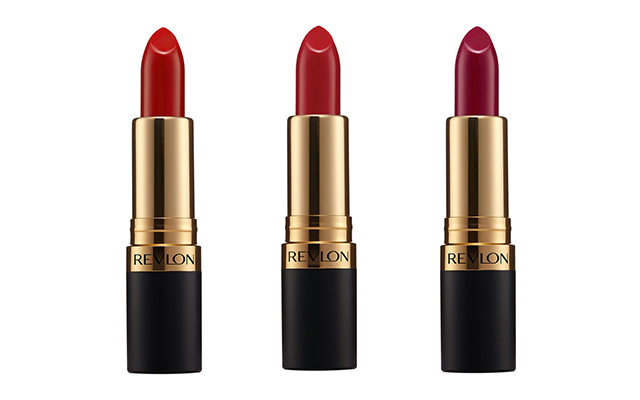 A red dress with a red lip for Valentine's day, for one, is a no-brainer! 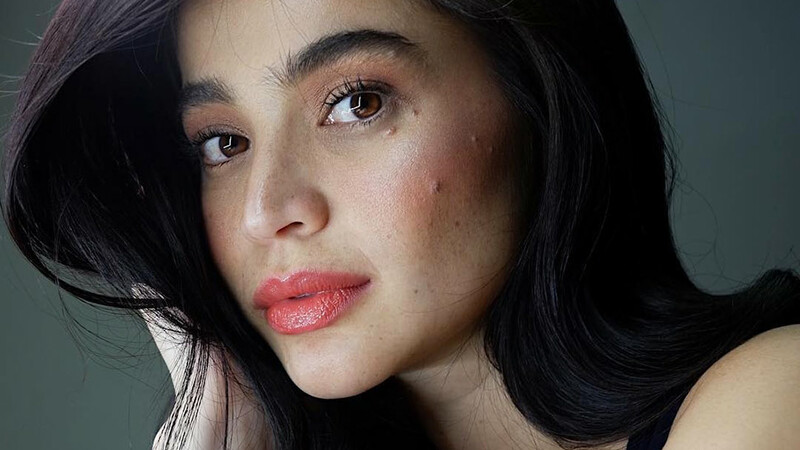 However, in case your OOTD of choice doesn't have a shade twin in your collection just yet, we found a new range of lipsticks that could be right up your alley. 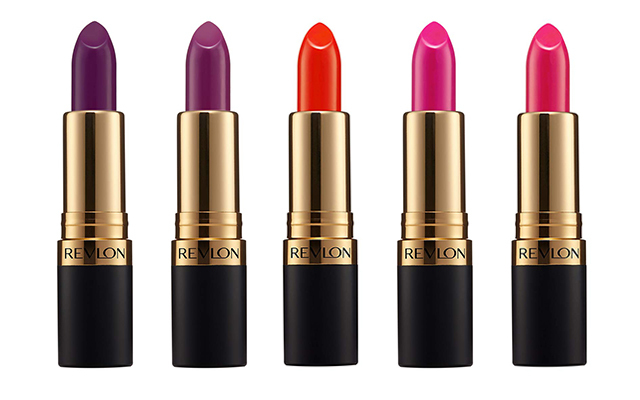 Revlon recently updated their popular Super Lustrous family with 12 lipsticks in bold yet wearable hues. They call it Matte Is Everything—it really is!—and these lippies have the same smooth, lightweight, and moisturizing feel as the original formula, but in a comfortable matte finish. Remember when we said it was perfect for outfit-pairing? We split up all 12 shades in different categories below, so match away! All lipstick shades in the Matte Is Everything collection retail for P350 each, but for the whole month of February, you can purchase two for only P500 and three shades for P700! 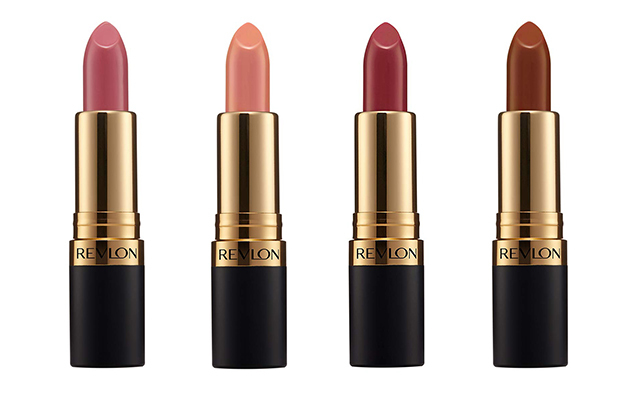 If you're due for a base product refill, buying one shade also grants 30% off on Revlon's liquid foundations and face powders. 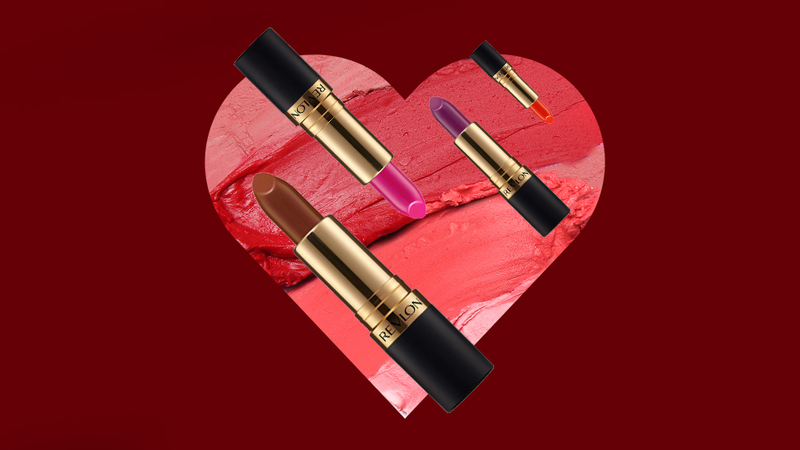 Now you have another excuse to expand your lipstick collection!